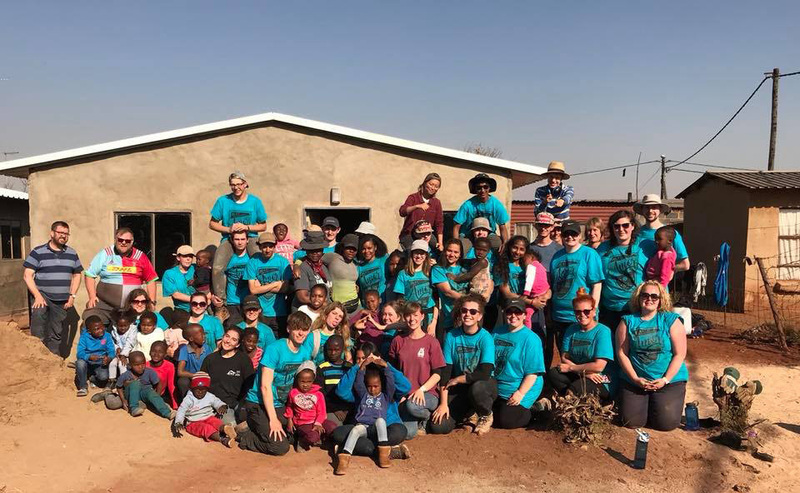 A group of 19 young people and seven leaders from Glasgow Presbytery embarked on a challenging ten day visit to just outside Johannesburg in South Africa in order to build houses for local families. 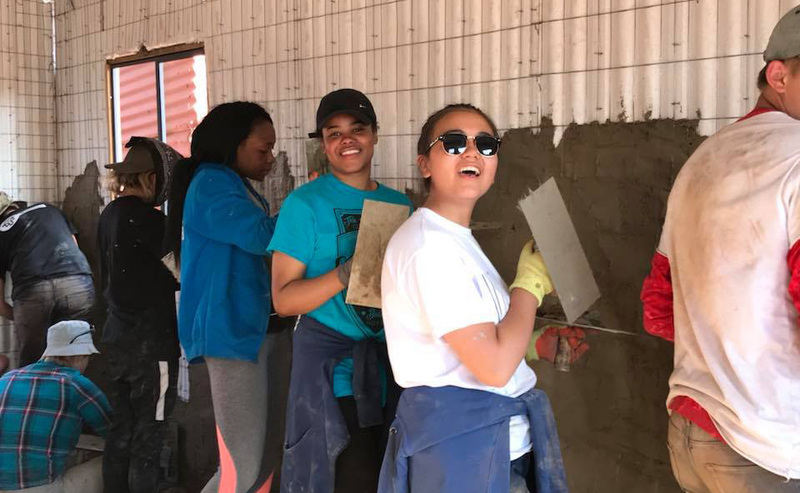 The group visited this month as part of Urban Saints’ ReBuild project, which aims to provide life-changing overseas experiences for youth groups to transform lives and bring hope to families trapped in poverty. 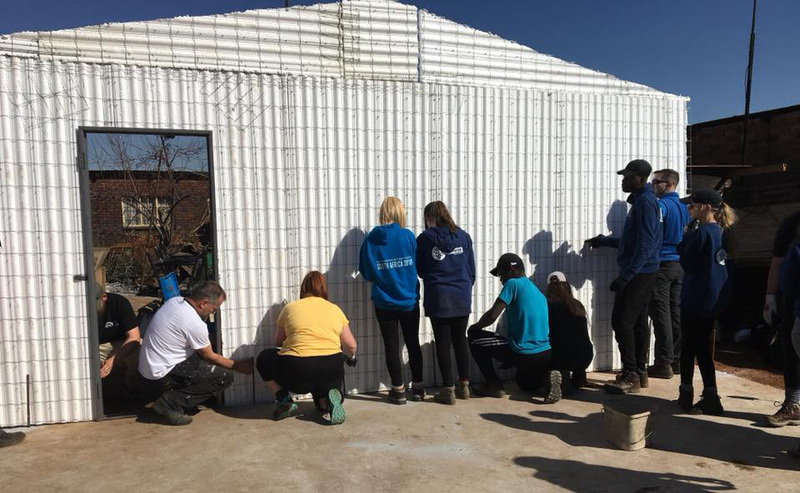 “Our team of 19 young people, supported by seven leaders, worked with other young people from around the UK to build houses across two sites for families in Delmas, Botleng. 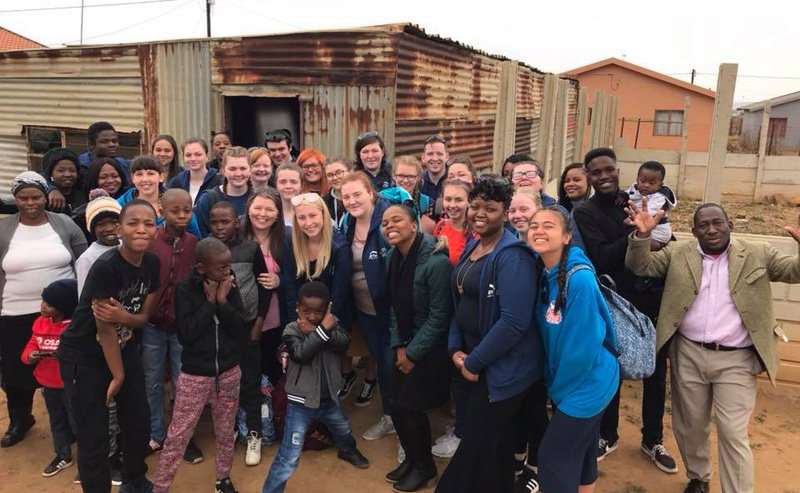 The group visited several local churches as part of their trip including the Zulu Church. 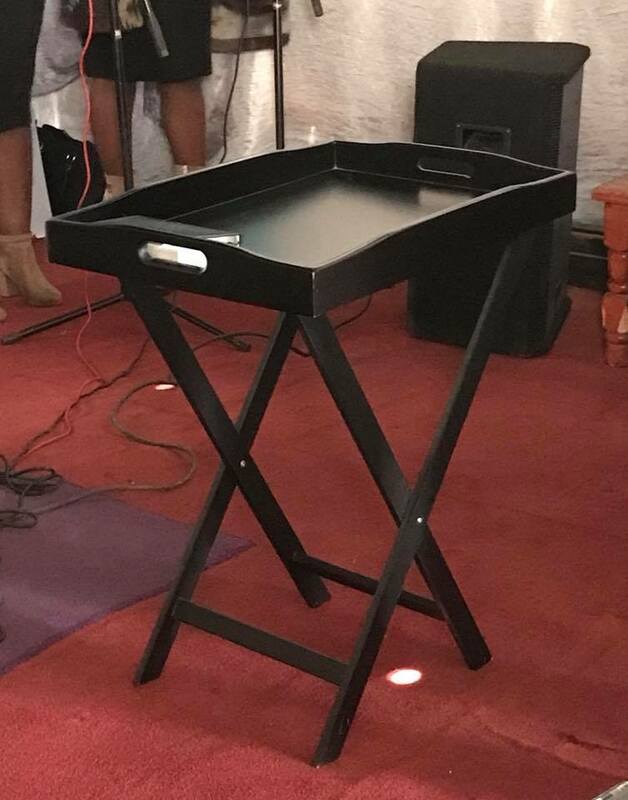 Taking part in a local church service. The pulpit in one of the local churches visited by the Glasgow Presbytery group. 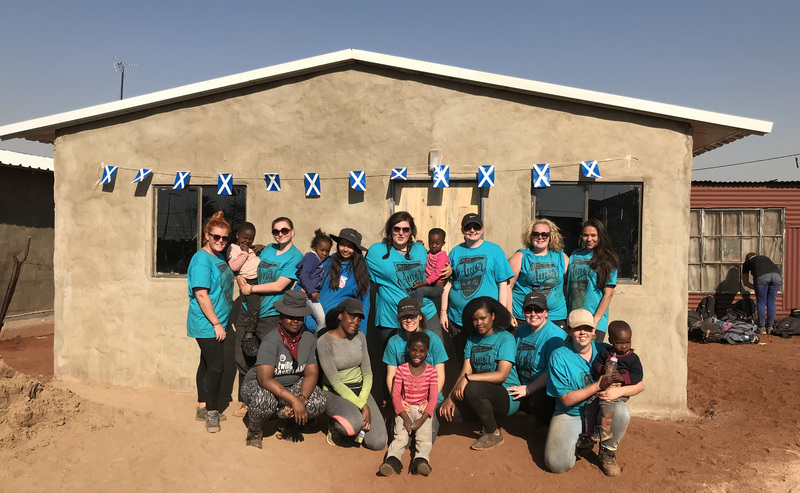 Each easy to construct house built by the team was tailored to the receiving family and their requirements, with local South African church members working alongside them. The Glasgow Presbytery group were split into teams, with each team working on different build site. On the first day on-site, work commenced with getting the walls and doors of the buildings up, with day two seeing the windows and roofs come together. 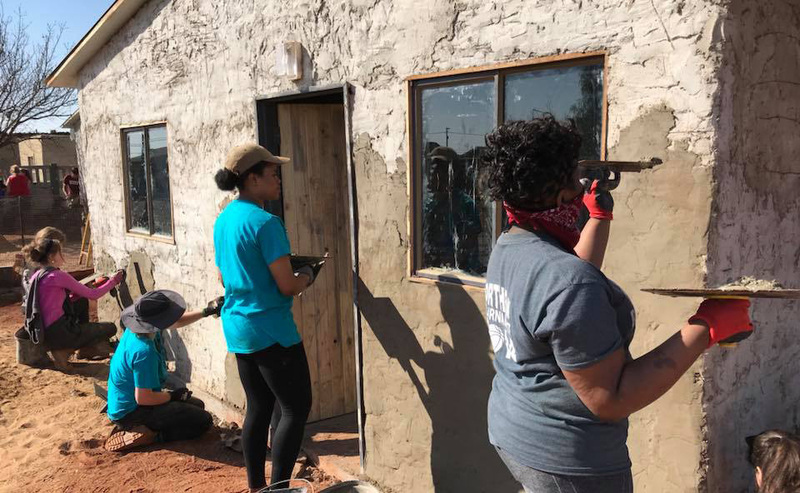 Finally, the construction culminated with two coats of cement mixture being applied before the house was ready to hand over to local families in need. Day one of the project saw the walls being built. Day two saw the windows and roofs installed. Applying the first coat of cement mixture. Applying the second coat of cement mixture to the walls of one of the new houses. 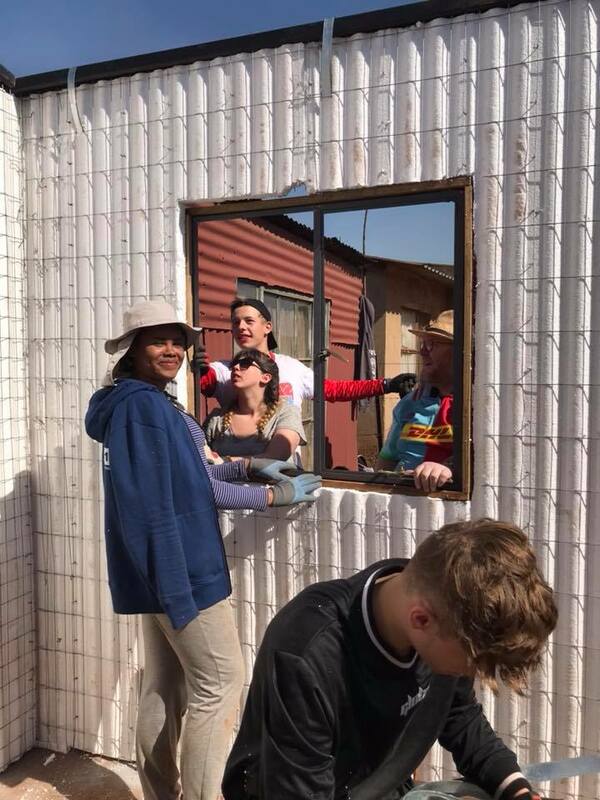 As well as the practical building side of the project, the trip gave the group the chance to experience a different culture, and highlight issues of injustice through poverty and discrimination. It also provided an opportunity to explore God's response to these issues and to challenge the group’s own attitude and life choices as they learned about and reflected on the way other people live. During a couple of evenings, the group spent time speaking with local church pastors William and Thomas who both spoke about the work of their churches and their partnership with Urban Saints’ ReBuild project. 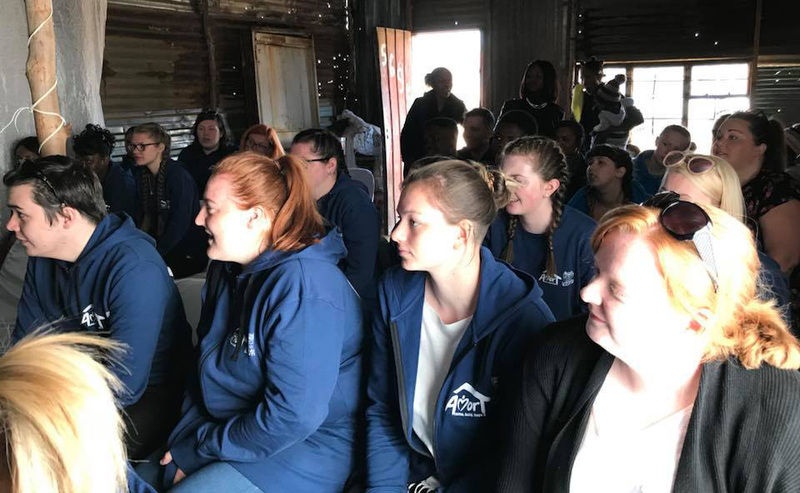 They were also lucky enough to have the chance to feature on local Christian radio station ‘Rainbow FM’ when the station came to broadcast live from one of the build sites. In between building, the group ran a kids’ club where they organised sports and craft activities and played games with local children. Plus, there was even a day scheduled in to their programme to go on safari and pet baby lion cubs and feed giraffes. 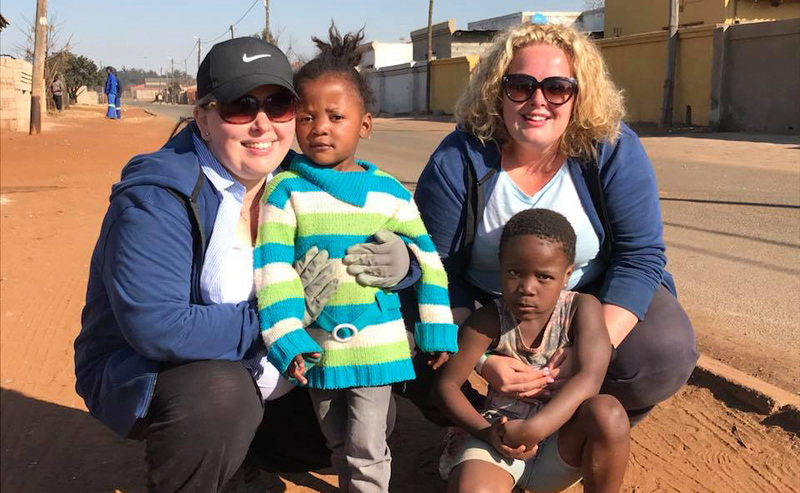 At the end of each day in South Africa, the team got together to thank God for the day, pray for new friends and understand more about God’s love for the world. The team spent time running activities with local children. 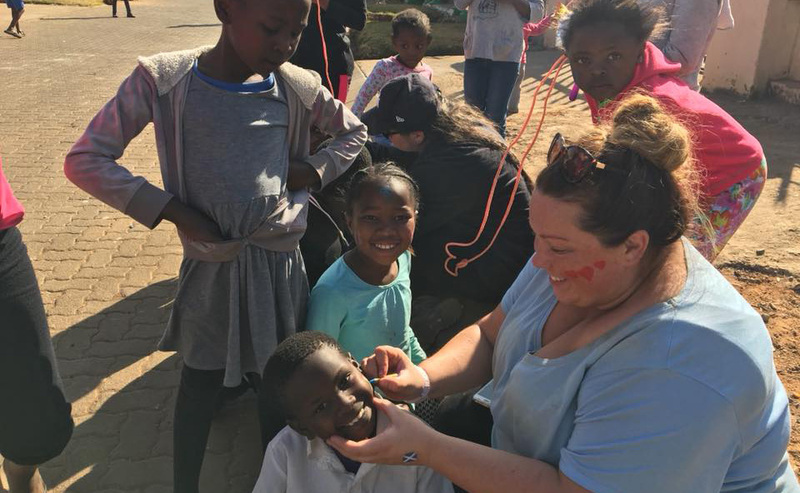 Applying face paints of the South African and Scottish flags. Money was raised to fund the trip from a mixture of individual and group fundraising, as well as congregational support. “There were quiz nights, family nights and other sponsored events. We also did some a sponsored walk as a group.” Karen said. 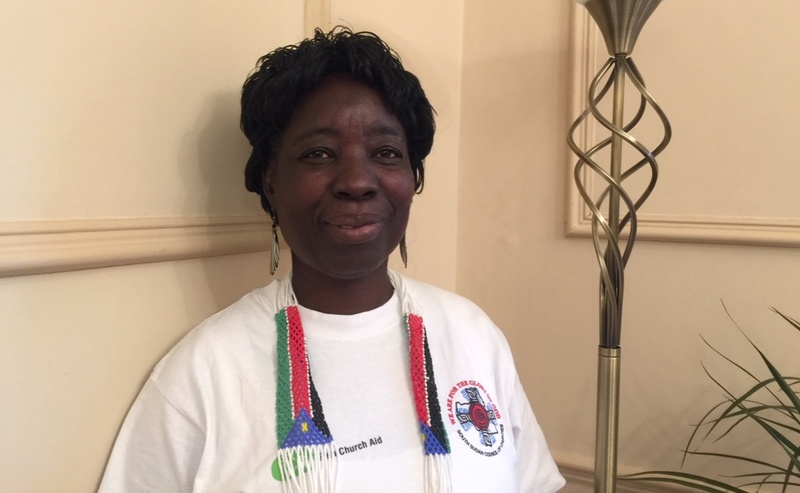 “Around £20,000 came from the congregations within Presbytery. They donated to our fund through offerings taken. Some churches donated money through various mission and youth funds they have at a local level and some churches took park in our Challenge 40 lent appeal. The group in front of one of the new houses. 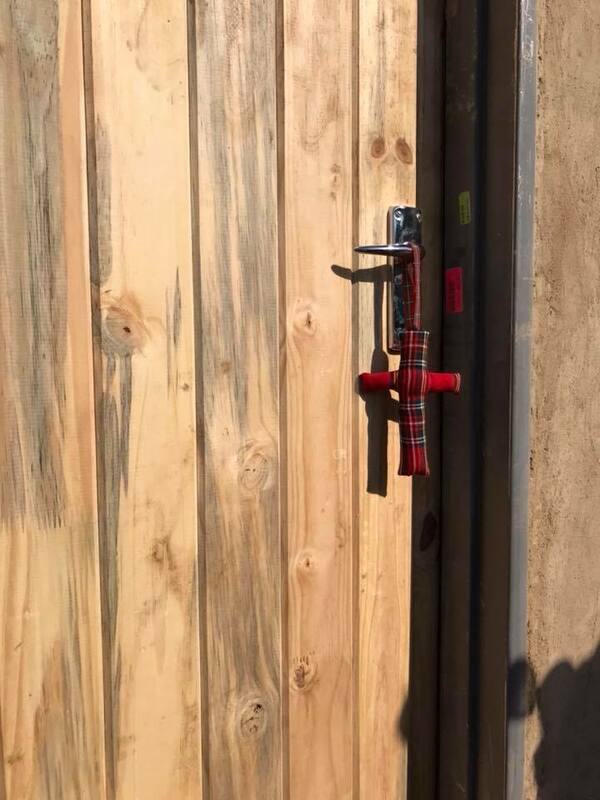 Leaving a touch of Scotland in the form of a tartan cross on the door of one of their houses. 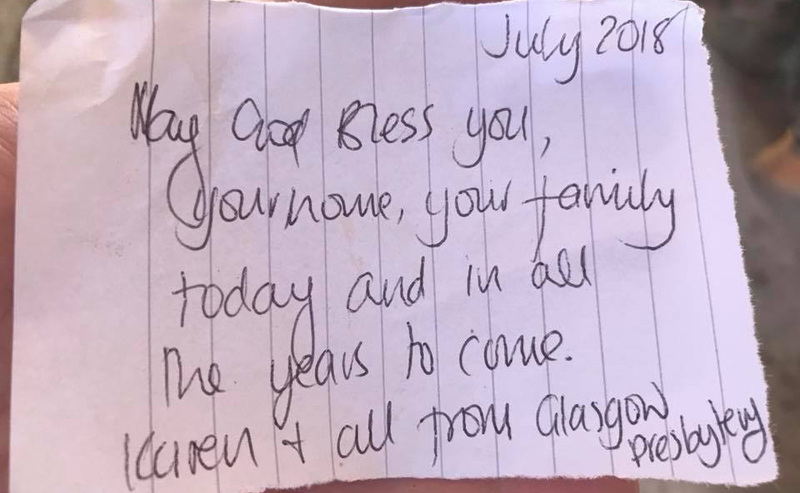 Leaving a note for the families in their new homes. If you’re interested in taking part in a future project with your youth group, find out more about the Urban Saints' ReBuild programme. 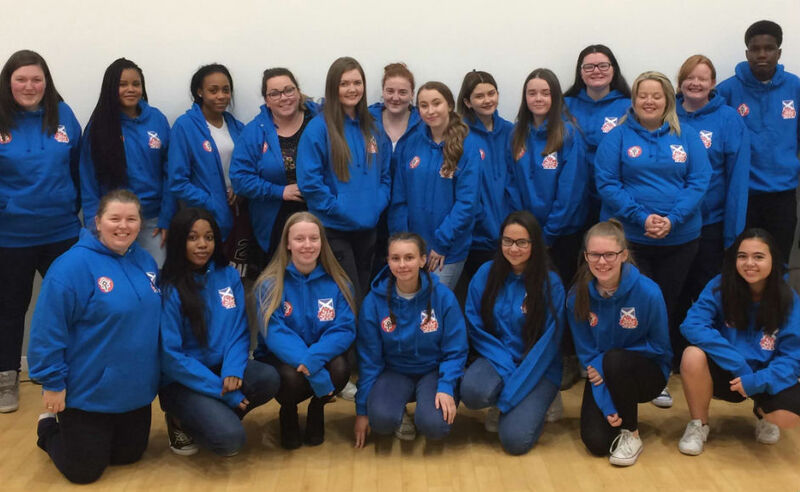 The Church of Scotland is actively involved in the Year of Young People 2018 and is running events, activities and celebrations throughout the year at local, presbytery and national levels to engage with young people across our congregations. Find out more.